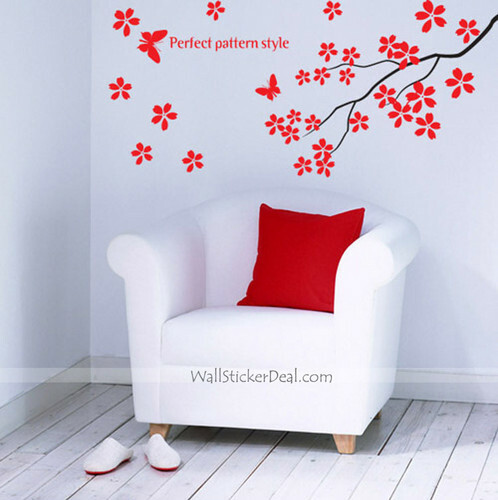 Perfer Pattern Style Branches with бабочка Стена Stickers. . HD Wallpaper and background images in the Главная Decorating club tagged: home decorating decor. This Главная Decorating photo might contain диван, мягкий уголок, диван, гостиная, мягкий уголок, софа, тахта, зал, тахта, davenport, and дэвенпорт.